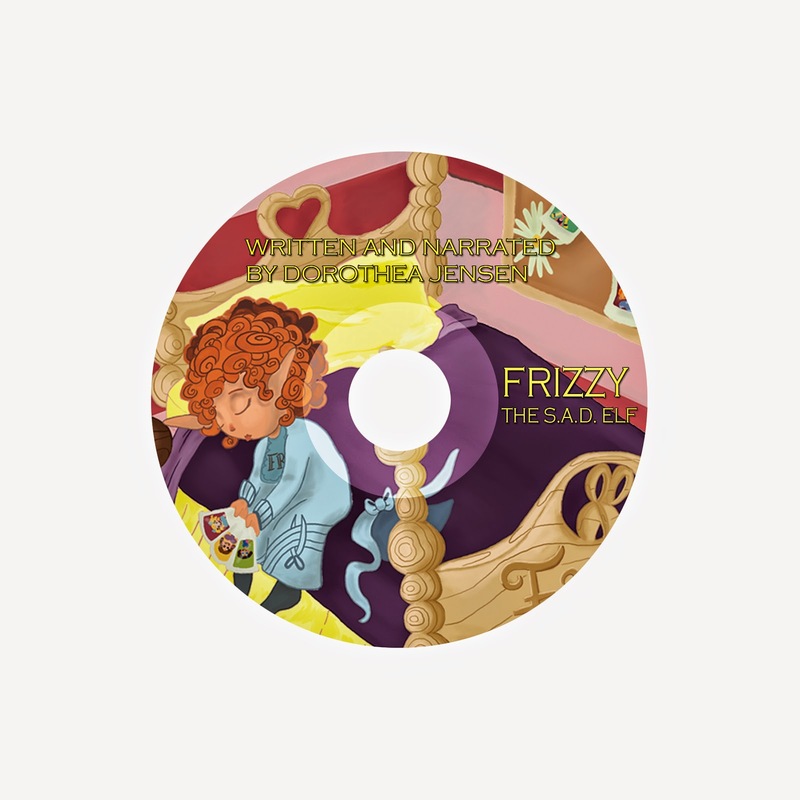 When last we wrote to you, Deedy (that's Dorothea Jensen to most of you) had just managed to post the CD of Frizzy's audiobook for sale on Amazon.com. Much celebration all round! Unfortunately, after that things got a Bit Murky. 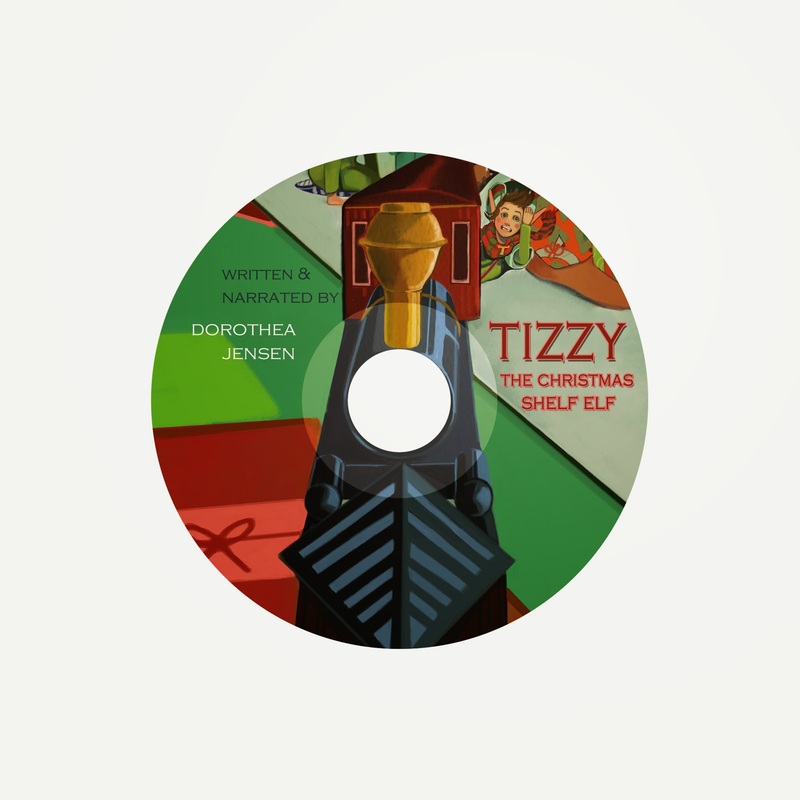 Deedy did manage to upload listings of Tizzy, Blizzy, and Dizzy's audio CDs, but they kept Slipping Between Internet Cracks. And we all know there are lots of those riddling the web. Sort of like Crevasses. 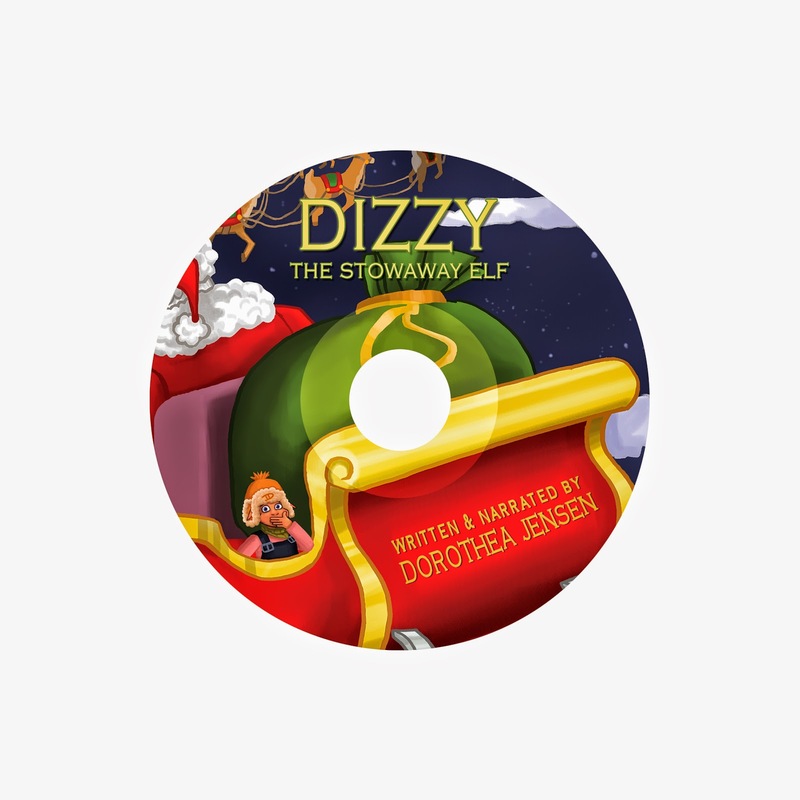 Anyway, after flurries of e-mails back and forth, all the CDs have been found and firmly (we think) attached to the listings for the print and e-book versions. Deedy says that before they disappear again (she's a bit paranoid about the internet) she is posting all the locations to make it easy for people to find 'em. Love from the Greatly Relieved Izzies! Deedy MIGHT have figured it out!